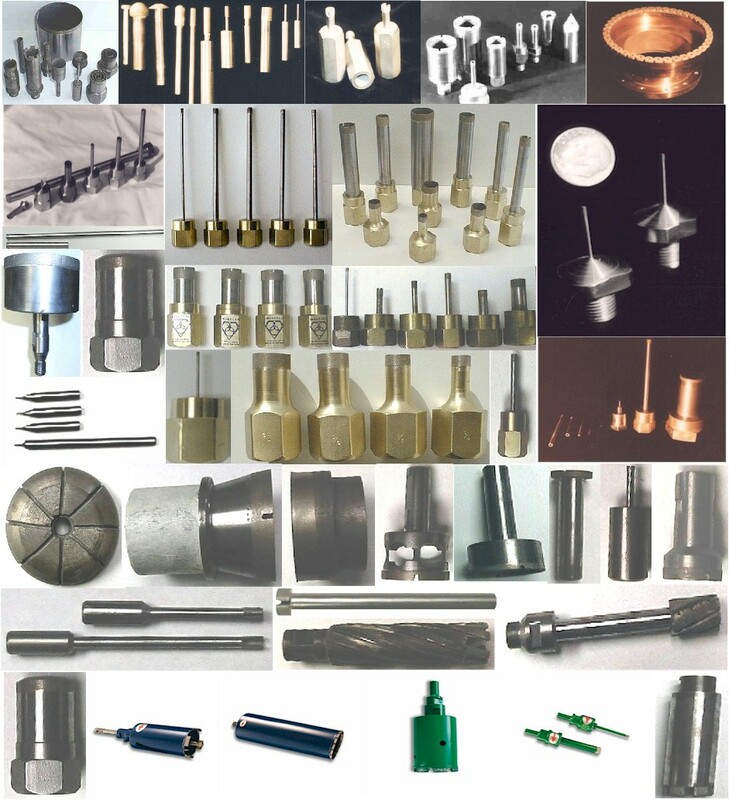 Click on Material you will be Drilling to see full Specifications, Prices, & Purchase Online. 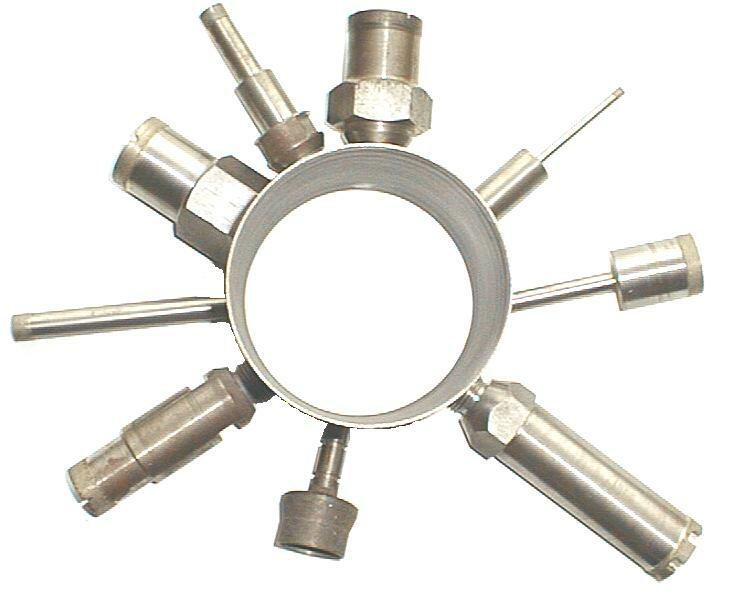 UKAM Industrial Superhard Tools is a Leading Manufacturer and Authority on Precision Diamond Core Drills / Bits from .001" to 48" Diameter, drilling just about any Application / Material. Customers include some of the leading Fortune 500 companies, Military, Science & Space Organizations, Small Machine Shops, Hobbyists, and Home Owners, and anyone else who needs to use Diamond Drills.